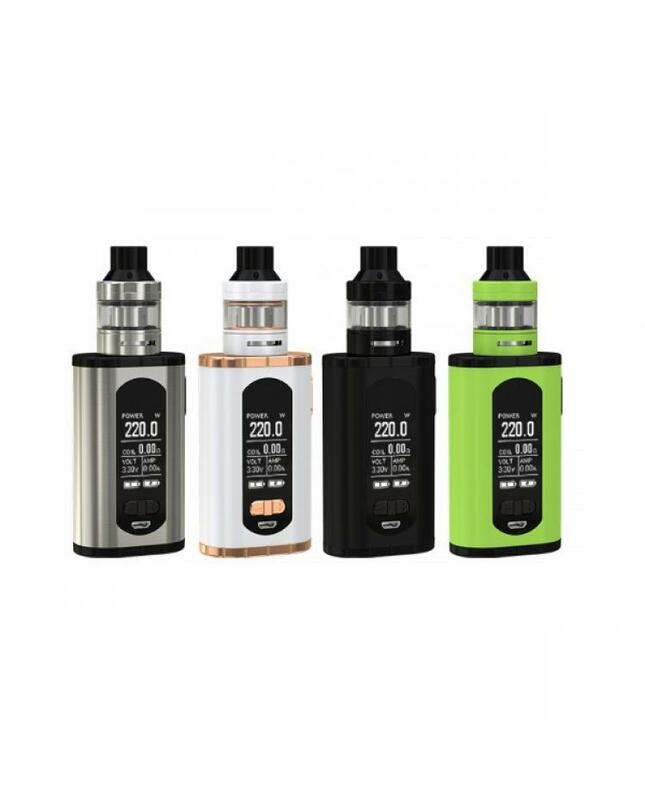 Newest eleaf vapor kits invoke 220w, four fashionable colors available, the new eleaf vapor kit includes invoke mod and ello T tank. 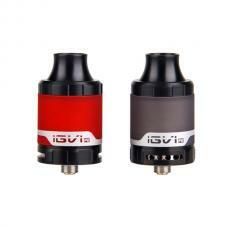 the invoke mod with ultra compact and ergonomic design,very easy to carry around and more comfortable hand feeling. 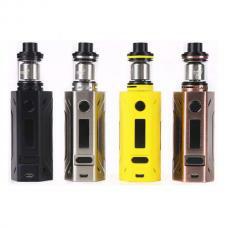 the large 1.3inch TFT screen with improved user interface will show vapers the full vaping data, such like working modes, resistance value, working voltage, current and battery life etc.the invoke mod with centered 510 pin, the eleaf invoke can accept tanks of various diameters up to 27mm. the eleaf vape mod powered by 2pcs 18650 batteries and max output 220watts, the flip-open battery door makes replacing batteries hassle-free. 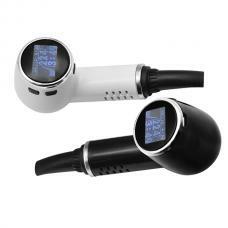 the invoke mod have different working modes switchable, VW, TC, and TCR. the ello T tank can hold 2ml e juice after installed the large glass tank and extra air pipe, the capacity can reach to 4ml. 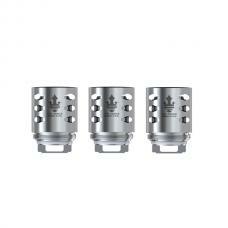 the convenient top refill design, only removing the top cap and inject your e juice easily. all parts of ello t tank can be detached and reassembled, convenient to clean. 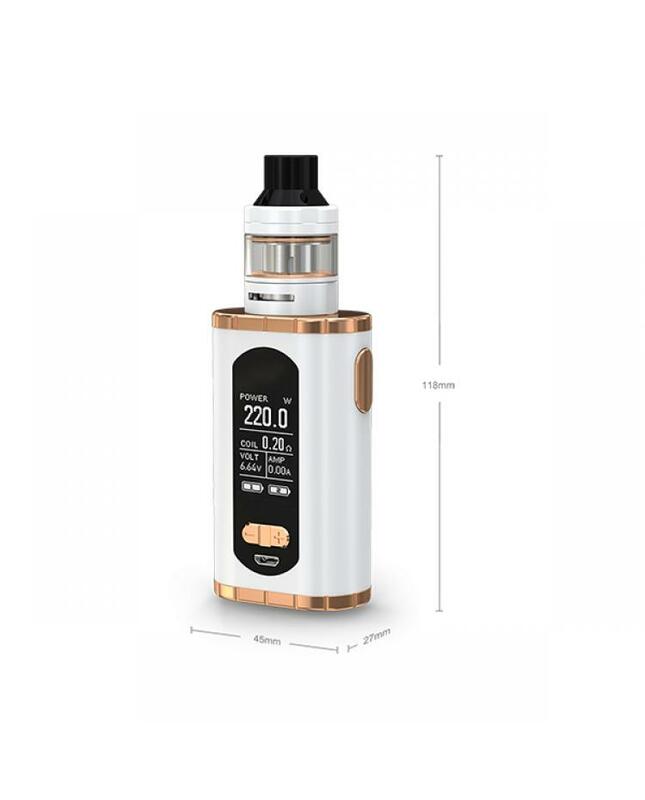 the new eleaf tank compatible with HW series coil heads, packing comes with HW3 and HW4 coil heads and HW1, HW2 optional, can fire up to 90watts, will produce a large cloud of vapor and flavor. the eleaf invoke vapor kits will bring you better vaping experience.